Dave Butenhoff is the owner of Valley View Paint and Body. Dave has been doing bodywork since 1989, he started working out of a fixed up pole shed. 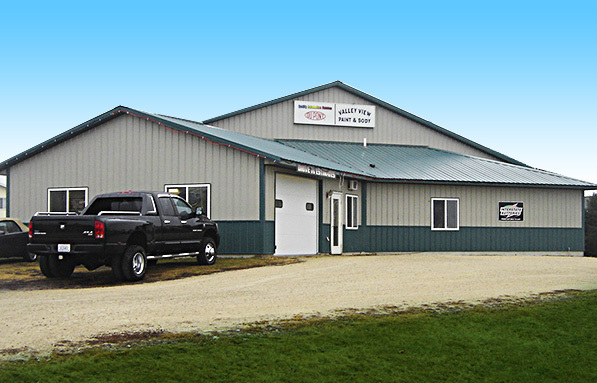 Friends and family trusted him and word of mouth brought so much work that he ended up leaving his farming career, with his dad and brother, and built a new repair shop on the farm. 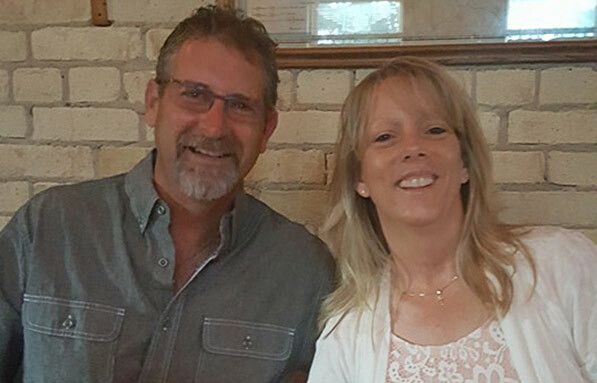 After three years Dave and Christine (spouse) once again decided on a change. Christine left her job of 10 years and they built the current shop together in Lewiston in 2001. All Techs at Valley View Paint & Body have completed many day and night courses in automotive repairs and new technology. All enjoy working at Valley View Paint and Body and serving old and new customers. They all take pride in their work and will do their best to sure you are satisfied. Dave Butenhoff is the owner of Valley View Paint & Body. He has been doing bodywork since 1989. Dave and his wife Chris have four children Kaila, Alex, Samuel & Noah. Hobbies include just about everything outdoors, spending time with friends and family, playing guitar at church, racing motocross with my boys. Motto ’“GOD IS IN CONTROL” enjoy the ride. Top quality workmanship finished when promised. To take your vehicle any place else would be an insult to it. Thank you so much for the repair on our Honda Accord. We appreciate the timely manner and the through repair including wheel alignment. We will highly recommend your shop to all our friends and associates. The original paint color on repair was incorrect. Redoing the paint to match was done quickly and without question. That was appreciated very much. Great job! You guys are great! I was very pleased with the service I received. I will definitely recommend you to anyone looking for an honest quality and pleasant group of auto repair service.